To help you plan an amazing surf-and-chow trip to Siargao, here are a few highly recommended places to eat in the surfing capital of the Philippines. This tiny and charming shack at the side of the road in General Luna, is a source of major energy boost for anyone planning to battle the waves of Siargao. Serving fruit bowls, smoothies, specialty coffee and cold-pressed juices, Shaka is a favorite among the health and environmentally conscious crowd in the island. 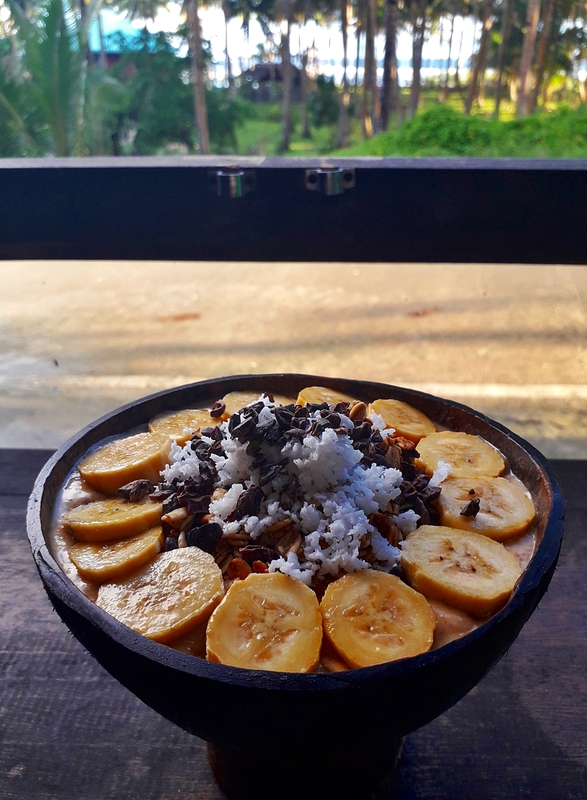 Signature power bowls such as Bakunawa Bowl, Cloud 9 Kook and Bom Dia to cold press juices like the John Lemon, Flu Fighter and Green Day to smoothies Coconana, Berrygoodnice and Island Dream, Shaka’s colorful bowls give a new meaning to Vonnegut’s ‘Breakfast of Champions’. Additional props for the management’s decision to use papaya stalks in lieu of plastic straws. At the end of a meal here, you’ll hear yourself repeating its name “Bravo, Bravo” in describing your dining experience. What’s not to like? From the cool ambiance brought about by its laid-back and open-air interior to the wonderful view of the sea and finally; the must-try authentic Spanish cuisine. 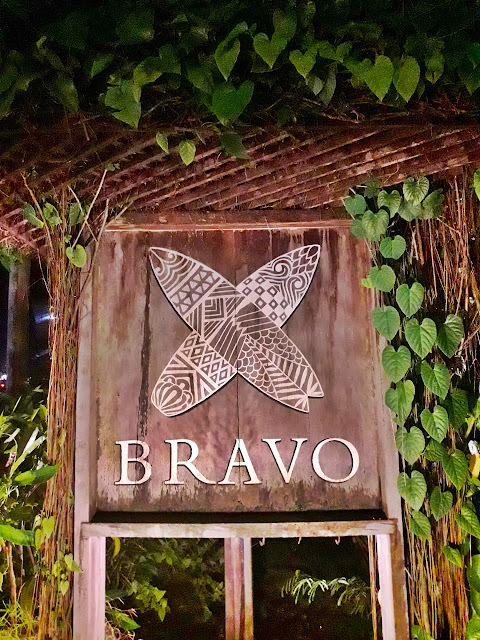 With acclaimed Executive Chef David Lopez at the helm of the kitchen, Bravo has become a regular fixture not only in many where to eat in Siagao listicles, but it also made Tatler’s Best Restaurant in the Philippines list. I am a two-slice of pizza kind of person but Kermit converted me into a pizza junkie over a dinner here one night. 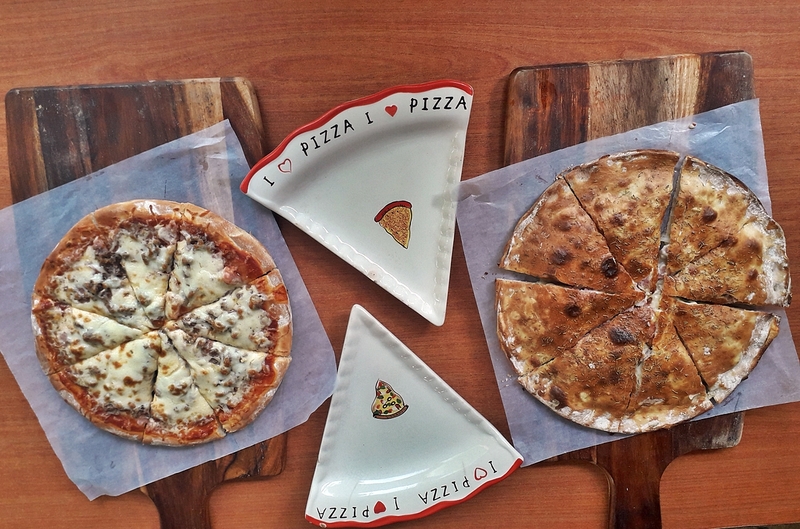 Masterfully blending ingredients from Italy with fresh ones from organic farms in Siargao, Kermit serves what a lot of people confirms as the ‘best pizzas in the country’. Kermit also dishes winning pasta like the gnocchi, penne and spaghetti al pomodoro and also allows you to create your own pizza by selecting your toppings of choice, which they had in abundance of varieties. Oh, and they will be opening a branch in Poblacion, Makati soon. With three branches in the island located in General Luna, Cloud 9 and Dapa, Aventino’s – with its pocket friendly menu price, is the most accessible and affordable place to fulfill one’s pizza and pasta cravings. Don’t ignore their three-layered pizza and pair it off with one of their signature shakes. 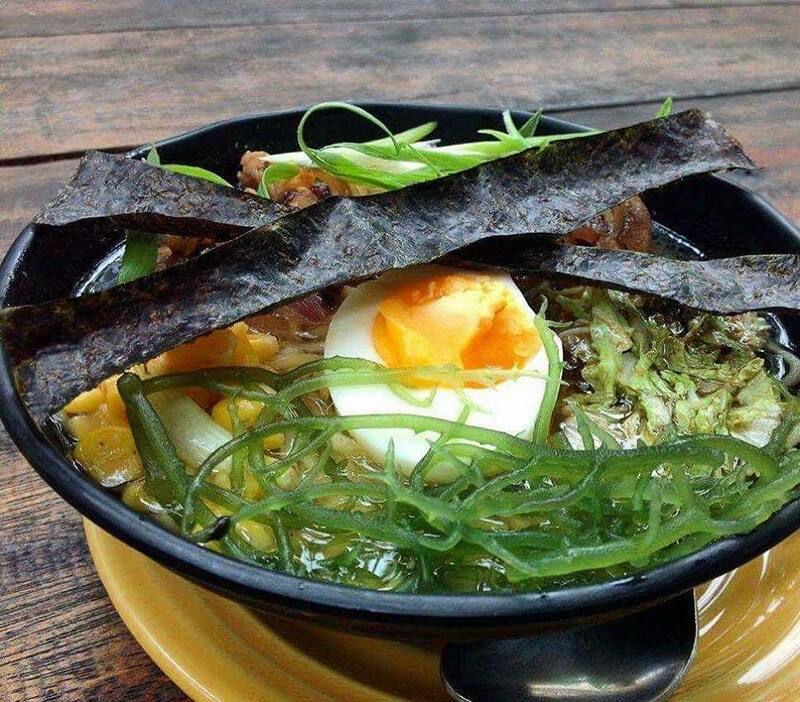 Serving Filipino cuisine fused with several twists, Harana serenades you with a remarkable meal as awesome as the waves of General Luna. Another great thing about Harana, is its tropical architecture feel that extends from the organic countryside designs of its rooms. Unleash your inner Zen seated on a yoga-like posture on the floor against a low table while enjoying the stretched spaces and ambient light setting. Don’t freak out when you feel heavy breathing in your legs under the table, as that would be the resident pug named Naki, whose game at being belly rubbed. Another resident dog is a half huskie named Chito. Aside from their usual menu, try asking the staff about their weekly specials. To complete this listicle, I asked a few of friends for additional recommendations. Mayan Benedicto spoke highly of a place she used to frequent a lot when she resided in the island a few years ago. 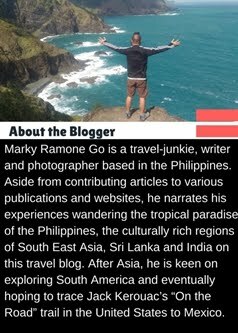 "Siargao has a lot of good food options but it can be hard to find a place where it's still pretty chill, not crowded and still have a damn good meal. Hanigad should definitely be in your list of go-to places. It's really easy to miss because the entrance is on a slope and not exactly a spot where you turn to look at signs but it's right across Shaka. Turn right and drive down the slope and onto the beach side where you can sit in front facing Cloud 9 and enjoy a great rack of melt-in-your-mouth, juicy delicious ribs. Their other items are equally good like the sandwiches but the ribs win my heart. They used to serve these same ribs at JJ King, my favorite restaurant when I lived there in 2015. I was delighted knowing the rib recipe carried on!" lovely Mayan said. 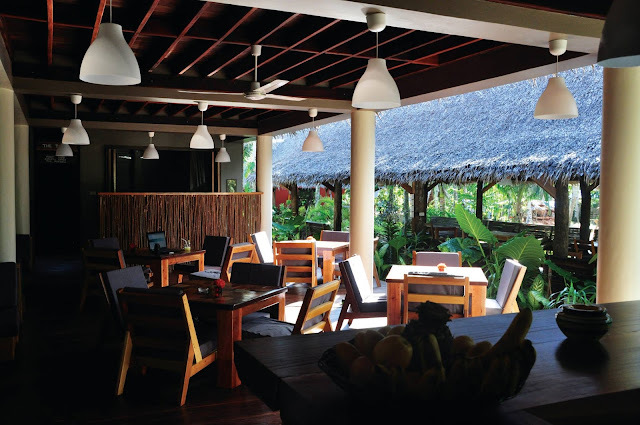 A regular in Siargao, surfer Kara Hizon mentions two places: Kalinaw and Yeah Yeah’s Taco Shop, foodies shouldn't miss. 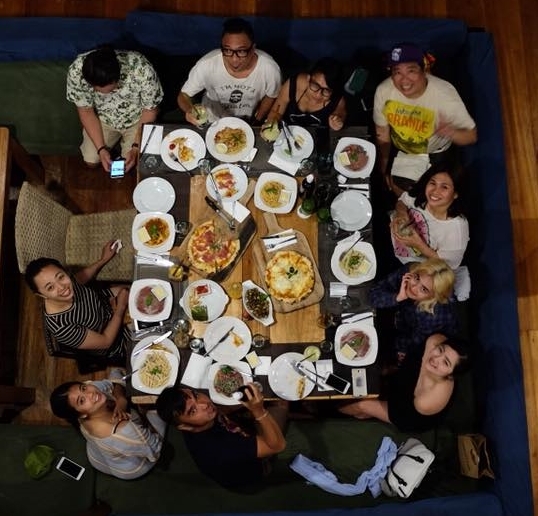 “Kalinaw’s restaurant is one of the high-end restaurants in Siargao where you would want to take your loved one for a romantic date or your family and friends for an intimate dinner. 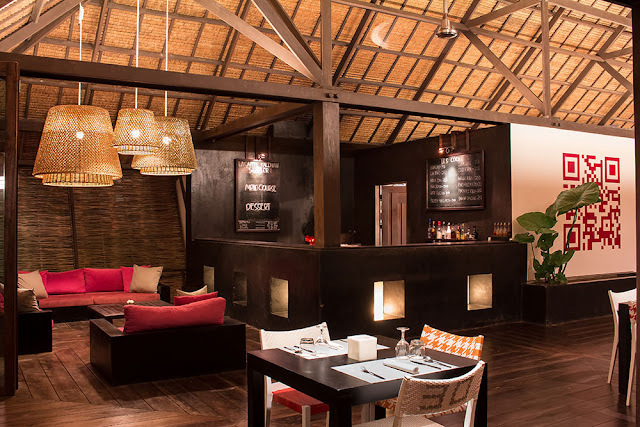 You can choose a table in their beautifully designed dining area or outside by the beach under the beautiful sky. Kalinaw serves French-inspired dishes uses only the freshest ingredients. They are widely known for their large thin-crust pizzas which are baked in an authentic Italian wood-fire oven. Order the Campagnola di Parma Pizza and you will definitely keep coming back for more” Hizon said. 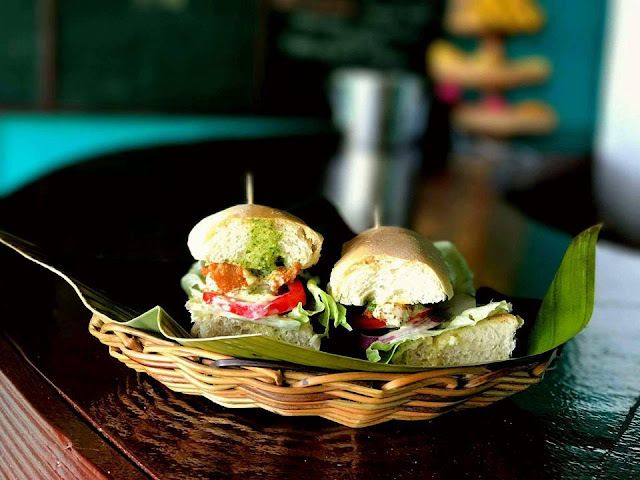 “One of Siargao’s hidden gems, Yeah Yeah’s Tacos can be found in an unassuming stall beside Fat Lips Surf Shop. Definitely the local go to spot for delicious and affordable tacos! They serve pork, chicken, fish and vegetable tacos loaded with tasty ingredients and sauces. You can order a beer while waiting for your food and you can enjoy their homemade uniquely flavored cupsicles – don’t forget to read the sweet and inspirational messages at the bottom of the cup!” adds Kara. “Kitya's Place serves food that is consistently good, from their Fried Aubergine appetizer down to their Mango Crepe dessert. We probably frequented this restaurant the most during our 19-day stay in the island. Make sure you order their Afritada, their Asian Noodle Bowl with noodles they make themselves, and their Mango Crepe. Do take note that they make the dishes individually so the food does a take a little while but it's definitely worth the wait” raves Seeya. Travel blogger Shugah Gonzales has nothing but praises for Ka Li Ma Cafe which serves fresh farm to table food. “A whole food, plant based Restaurant located inside Lotus Shore Siargao. Ka Li Ma Café serves organic produced fresh from their farm. The look and feel of this airy space gives that sunny locale vibe. 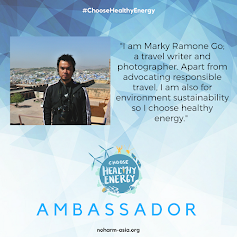 Everything is organically sourced, nothing comes from the insides of a can or any plastic based container. Their Mango Matcha Coco Tart is a standout. Simply the right kind of good food one could ask for” says Gonzales. 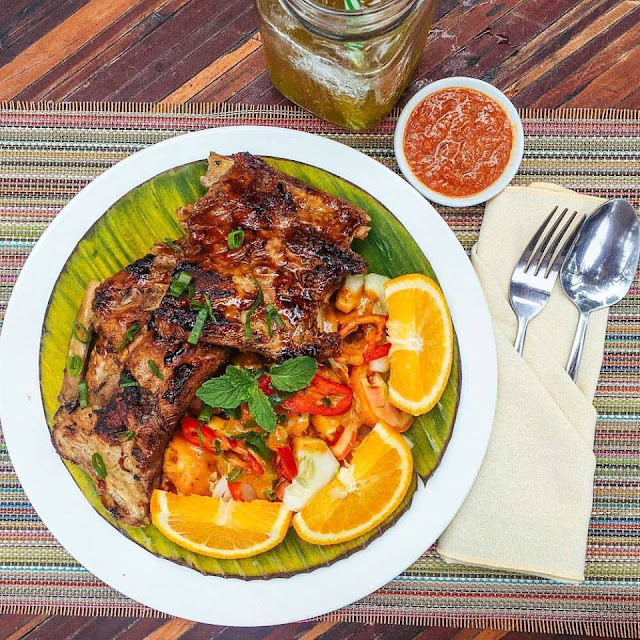 This listicle isn’t a definitive where to eat list in Siargao since the island is quickly becoming a major food hub. Starting off at some of these places will definitely help start your foodtrippin in Siagao the right way. 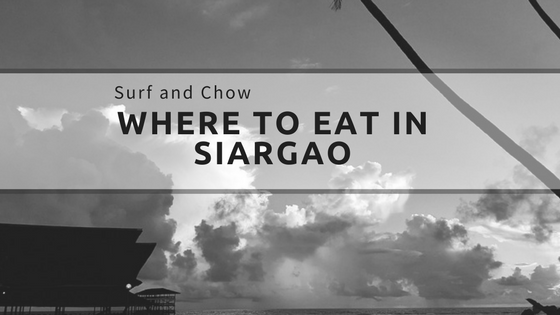 Let us know in the comment sections of your other favorite places to eat in the beautiful surf and chow island of Siargao. Since December 17, 2017, the Philippines’ leading carrier Cebu Pacific Air have started flying direct between Manila and Siargao, six times a week.